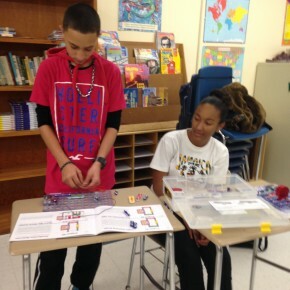 VAST was lucky to collaborate with an engineer from IBM to plan a hands-on science activity. 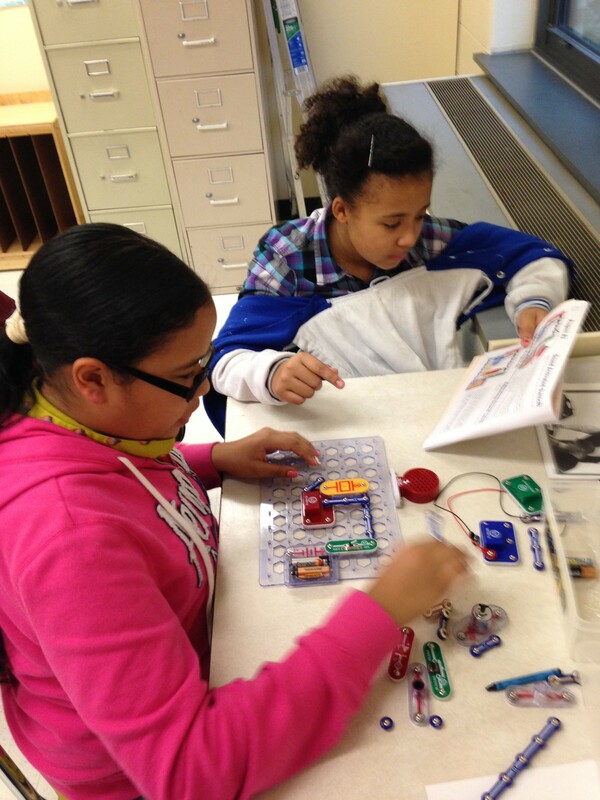 Every Friday, a group of scholars learned about electricity using the snap circuit kits pictured above. 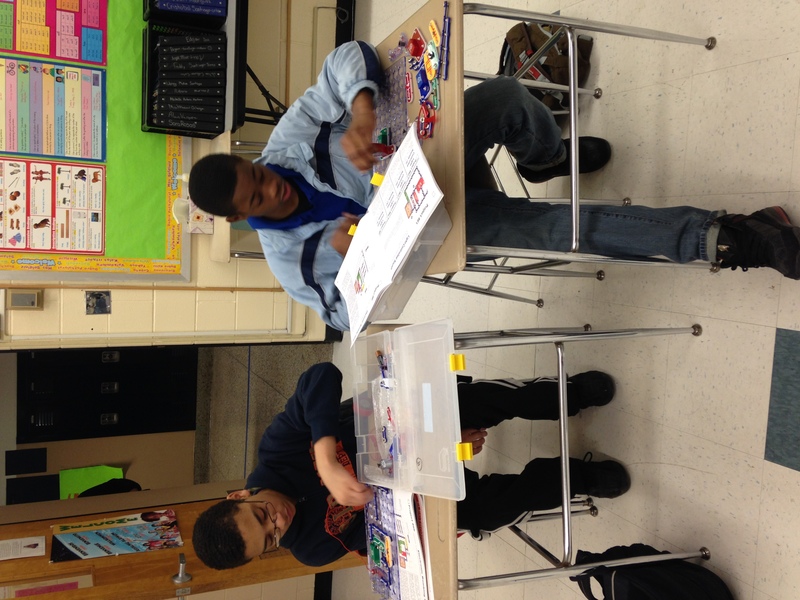 IBM was generous to let us borrow the kits for the scholars to use. 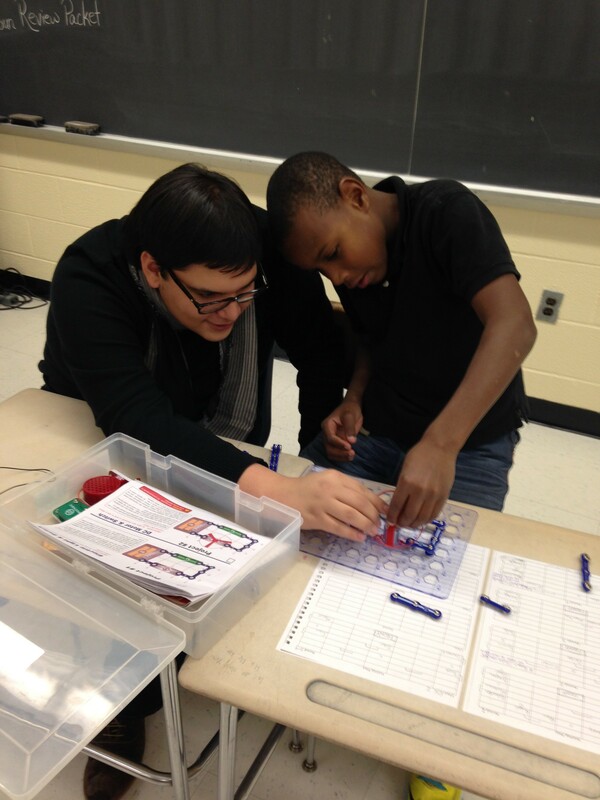 They were given instructions on how to build each type of circuit, as well as a map with coordinates to follow. 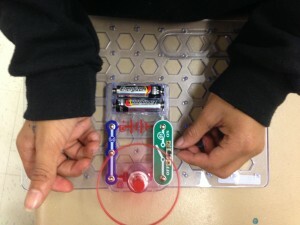 Each type of circuit does something different, like spinning a propeller, or playing music. The scholars had fun making their own beats by opening and closing the music circuit at different times. They learned a lot about electricity and following mapping instructions, and most importantly they had a lot of fun along the way! 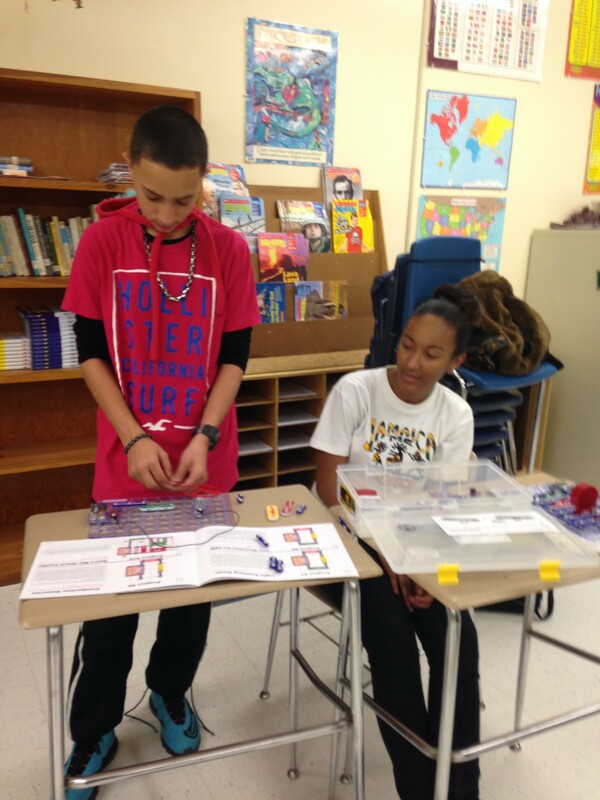 Thank you to IBM for being kind enough to let us borrow the kits so as many scholars could try them out as possible. The scholars LOVED doing the electricity projects and kept asking to use the kits every day at VAST. 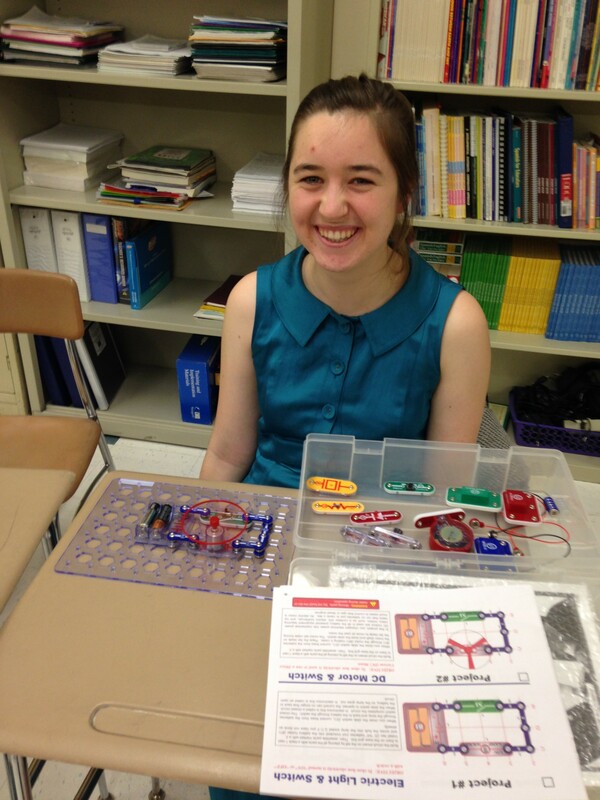 A big thank you also to Brittany, our mentor who was in charge of the snap circuit kits. 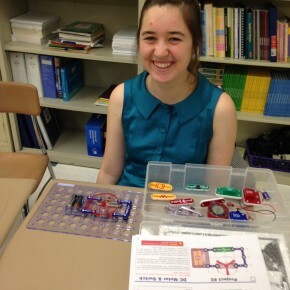 She learned how to use them quickly and did an excellent job teaching the scholars how to build circuits. 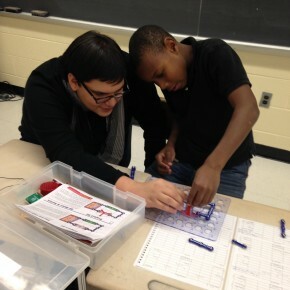 The science activity was a great part of VAST and we look forward to continuing it next semester. One Comment to "VAST Activities: Fun with Science"